The visa will have to be applied for online through the link https://scedv.serpro.gov.br/frscedv/index.jsp. ・Please check with the Consular Section for the price according to your country. Based on reciprocity, nationals of some countries are charged differently. Payments are to be made in cash only. 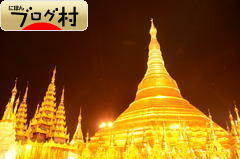 Copyright© From Yangon（ミャンマーブログ） All Rights Reserved.